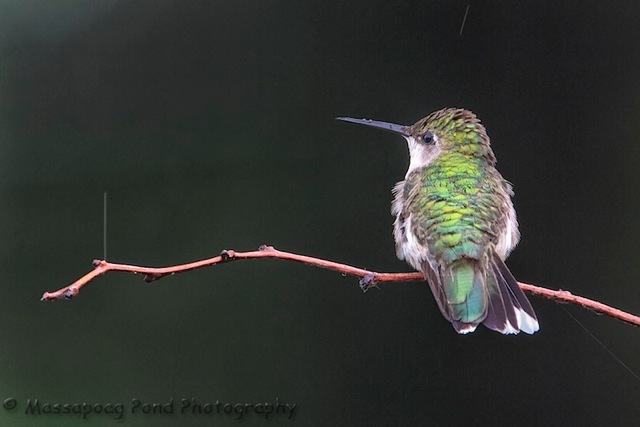 Evening folks…so what does one do on a rainy morning, photograph hummingbirds of course…. This female has taken over the feeder. This perch is close to the feeder and as soon as another hummingbird get close she runs it off and returns to the perch. She has been doing this now for the past few days, but today she was more aggressive than ever.